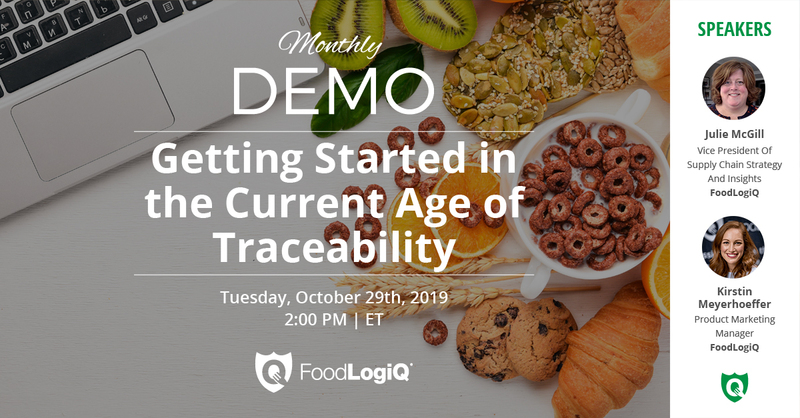 Join our live demo of FoodLogiQ Connect's Manage + Monitor on Thursday, April 25th at 12 PM ET and learn how you can ensure your suppliers' products adhere to your brand's specifications. 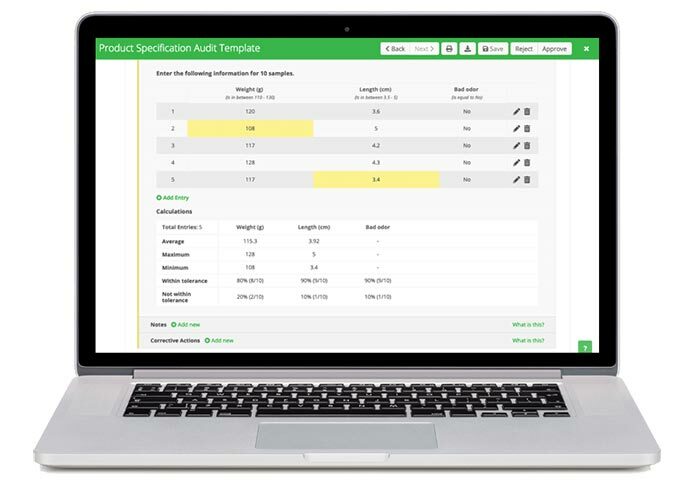 Managing food quality audits has become increasingly complex with increased regulation in the food industry. 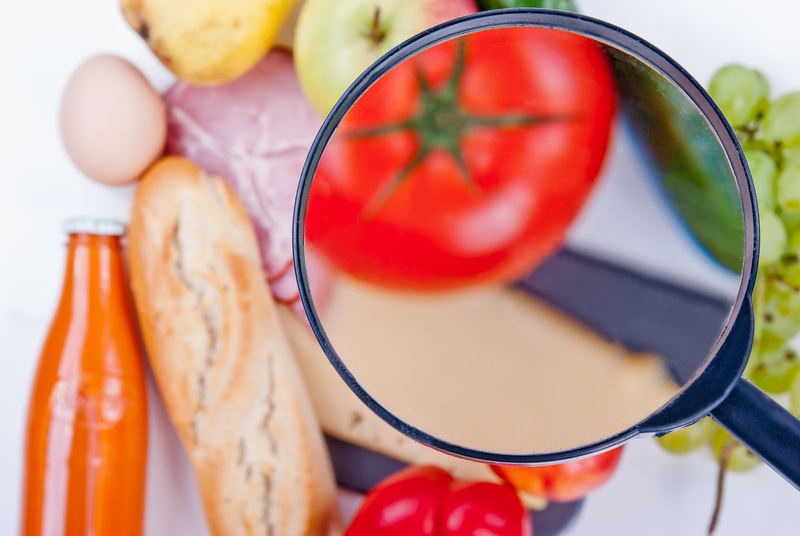 Consumers are hyper-vigilant about the quality of the food they eat, and the transparency of the food companies that produce it for them. 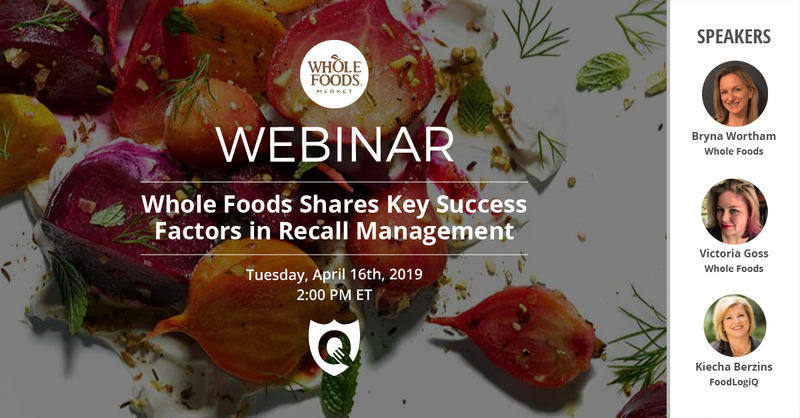 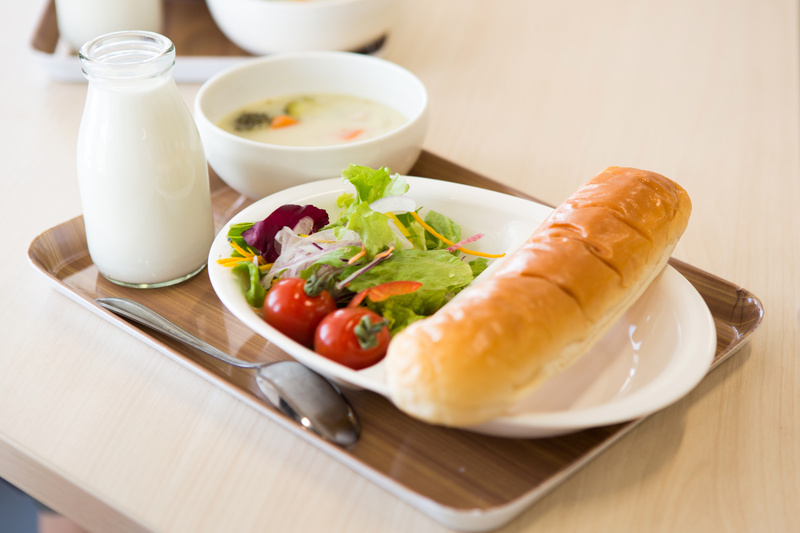 Without an effective food quality audit program, poor quality can destroy your brand loyalty and send customers to competitors.